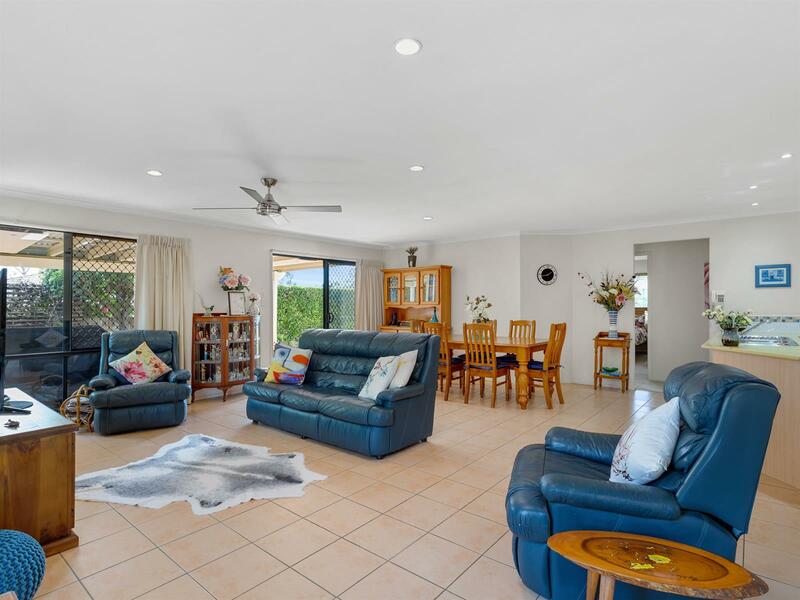 This beautifully presented spacious family home is guaranteed to impress you with its four good sized bedrooms, main with ensuite and WIR, the three other bedrooms have built in robes, large study at the front door would suit home business, large open plan living, dining and kitchen, separate formal living room, separate internal laundry, covered outdoor entertaining area and kids cubby house in the backyard. 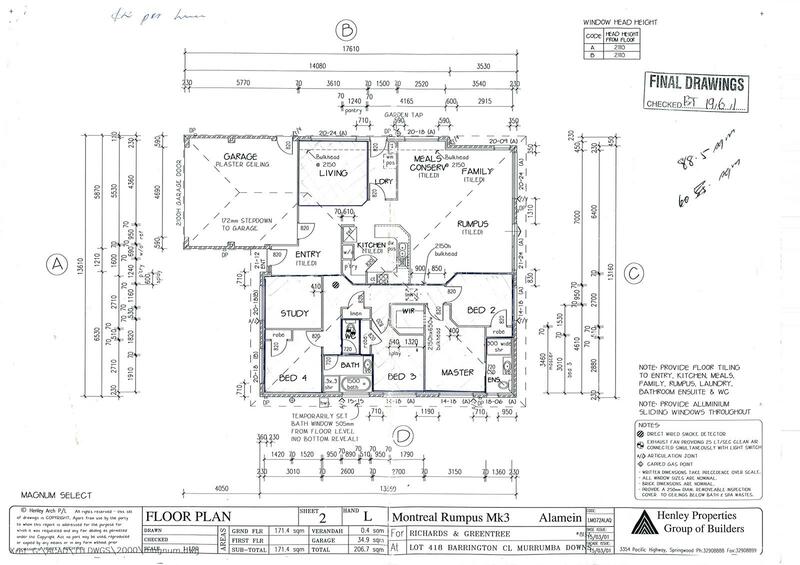 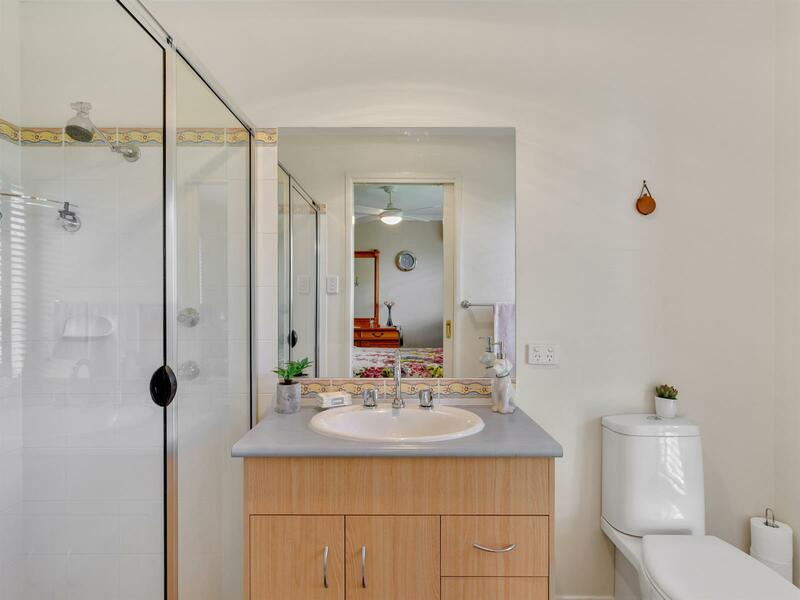 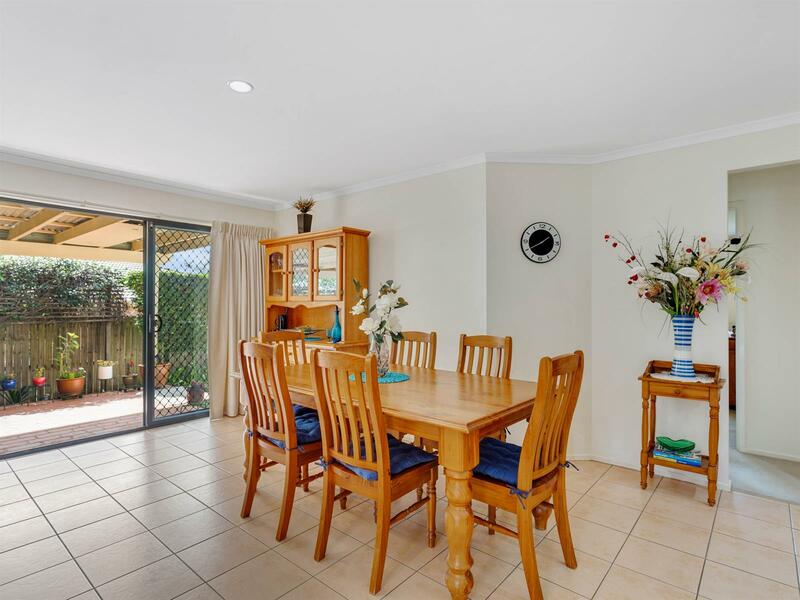 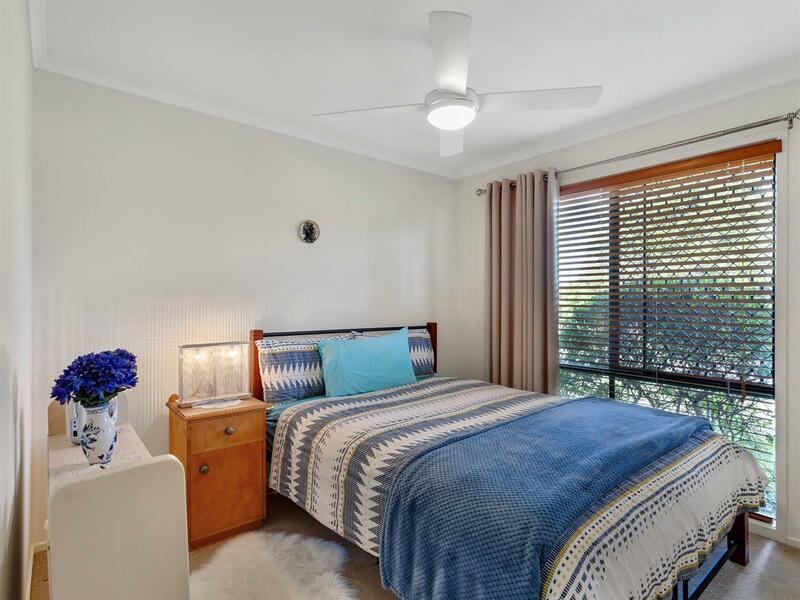 This home offers air conditioning and ceiling fans throughout and plenty of cupboard space. 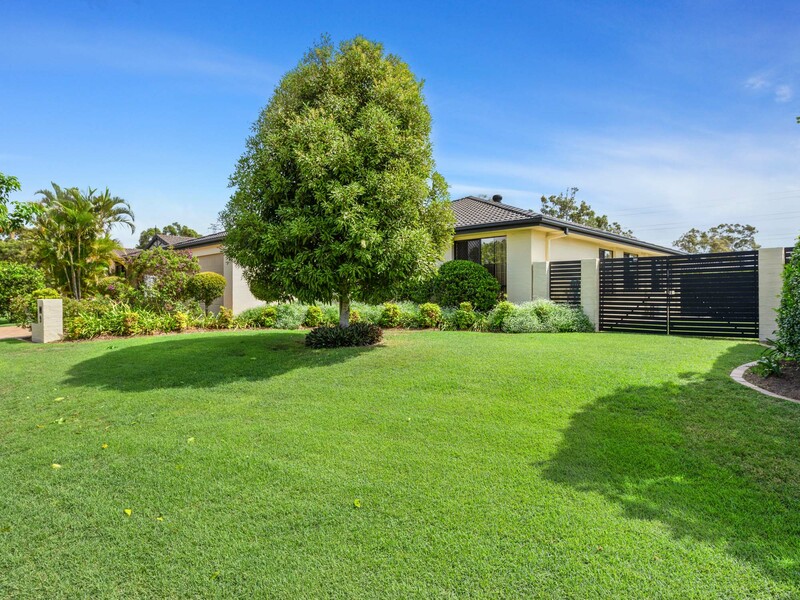 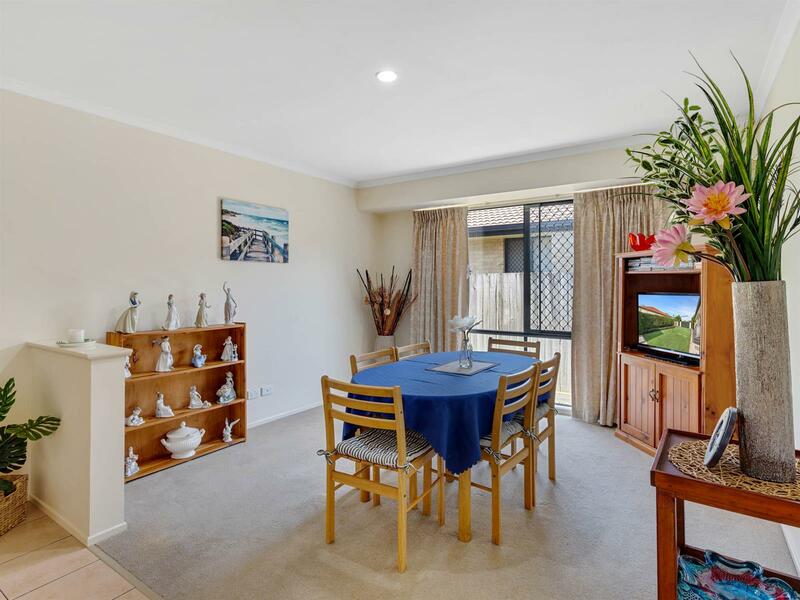 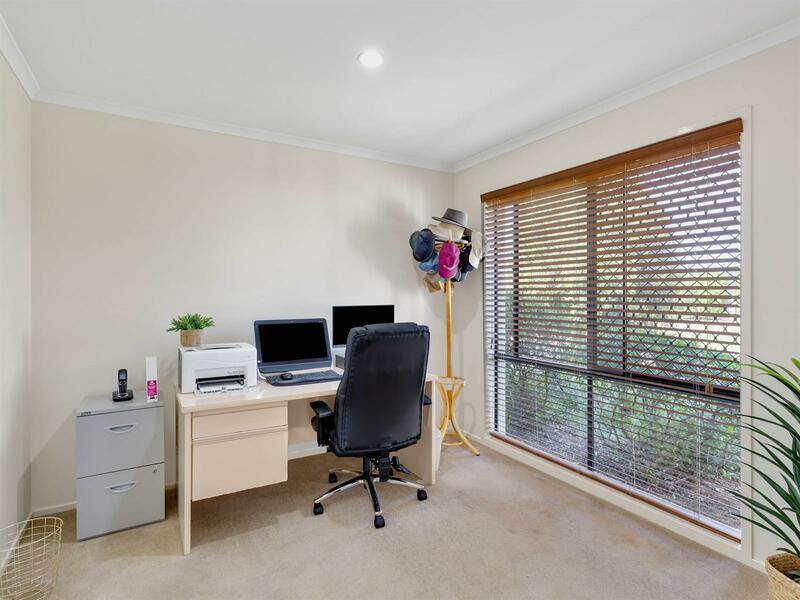 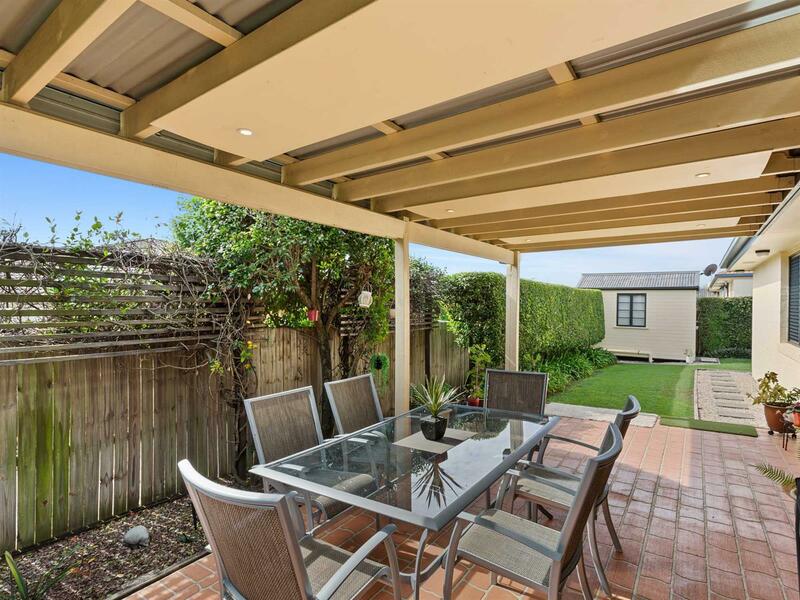 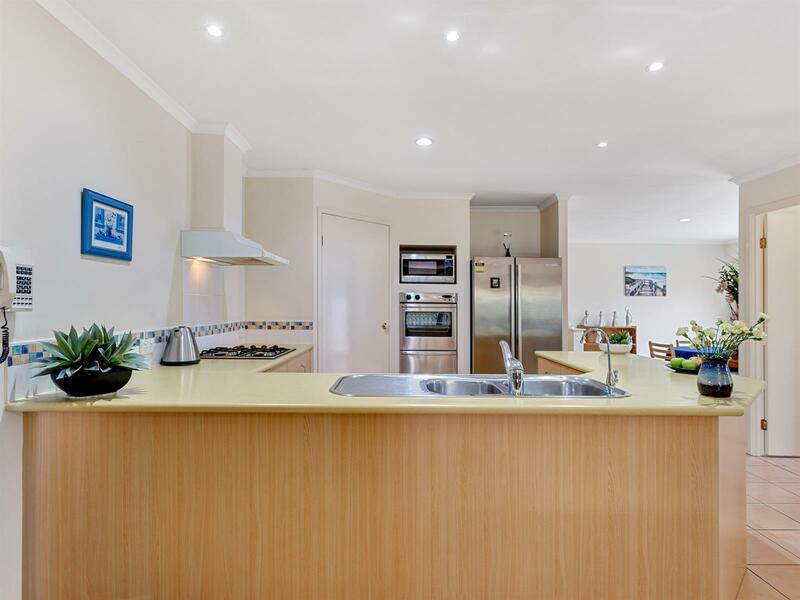 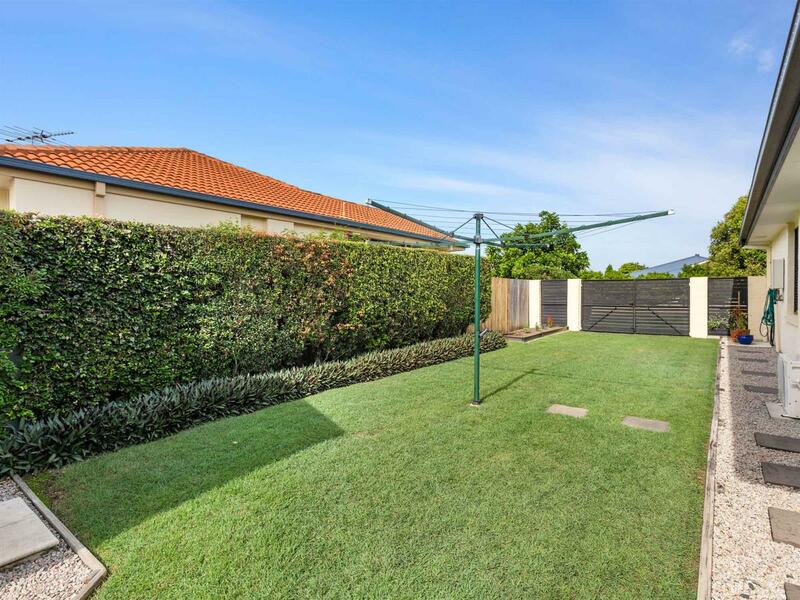 Situated on a 600sqm manicured block with established gardens and great side access. 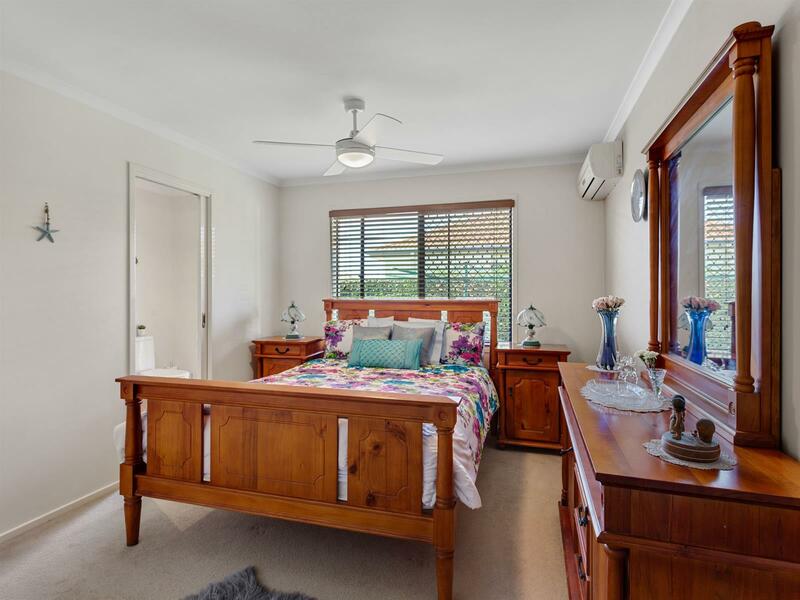 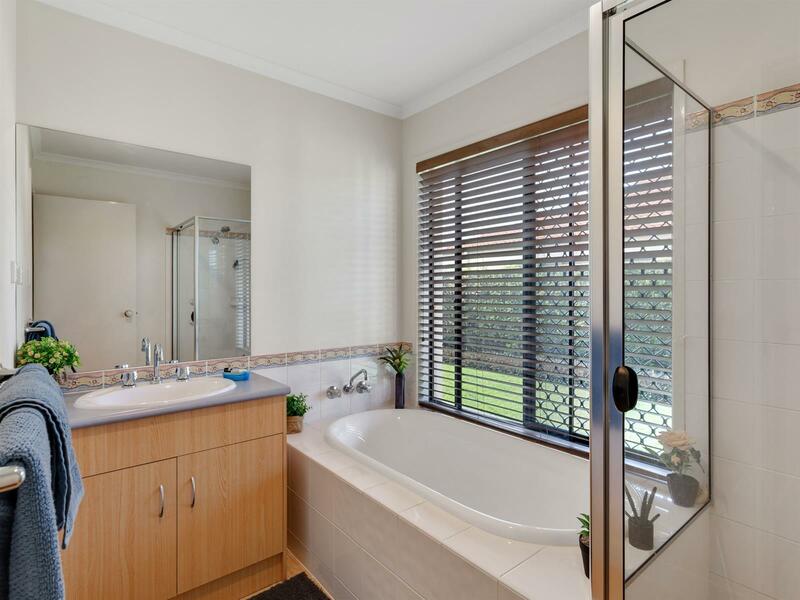 This home is located within walking distance to public transport and the river and is close to both State and Private Schools, shops, Tavern etc.